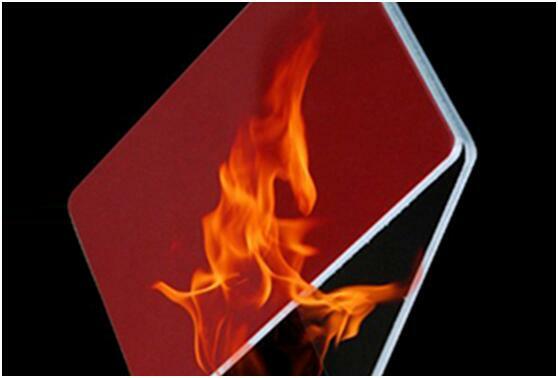 Product categories of Fireproof Aluminum Composite Panel, we are specialized manufacturers from China, Alucobond Fire Resistance, Fire Proof ACP suppliers/factory, wholesale high-quality products of Fire Resistance ACP R & D and manufacturing, we have the perfect after-sales service and technical support. Look forward to your cooperation! The product is in high demand due to the increasing importance placed on architectural requests for safe, non- toxic and green materials. 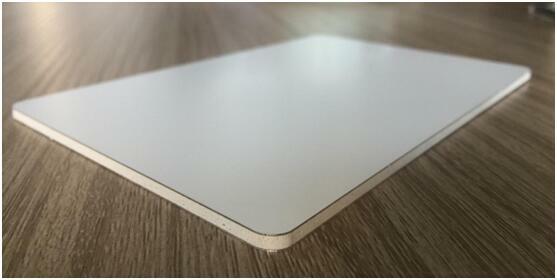 The panels also possess excellent flame retardant and low smoke emission properties.